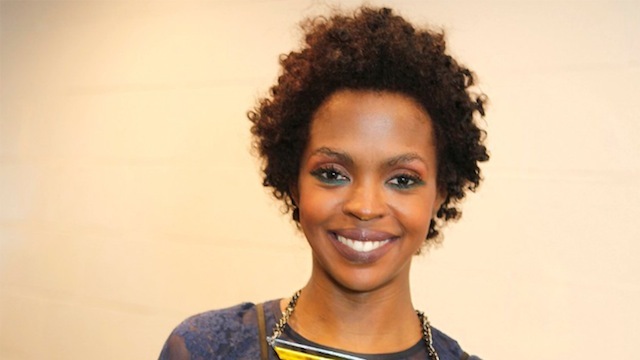 Let’s face it – The Miseducation of Lauryn Hill, the 1998 debut solo album that changed the landscape of hip hop and made the only female member of the Fugees a revered gem is by far a symbolic piece of work that is currently enjoying space at the Library of Congress. 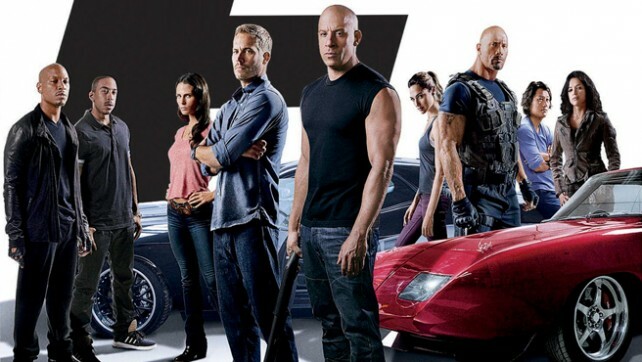 Vin Diesel is furiously determined to secure the legacy of the Fast franchise and he is dutifully documenting the winding road that he hopes will lead to the final three installments of the saga that he dreamed up with director Justin Lin during the filming of 2009’s Fast and Furious – the film that eventually solidified the global prominence of the beloved franchise. Another day, another raging madman with a gun paralyzes the nation with a quest to senselessly destroy lives. 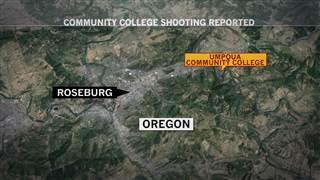 Oregon’s Umpqua Community College was the scene of a bloody massacre as a gunman who is currently in custody ravaged the campus with a spray of bullets that took the lives of 13 people and left more than 20 others injured. Bill Fugate – spokesman for the Oregon State Police confirmed earlier to CNN that the shooter has been detained. But it has been reported that the shooter – a 20-year-old male is dead. There is also evidence that he had posted warnings of what was to transpire online. And even more troublesome is the speculation that the gunman forced people to state their religion during the deadly assault. This tragic story is still unfolding but the nightmare continues as gun violence in America remains an ongoing epidemic with no cure in sight.